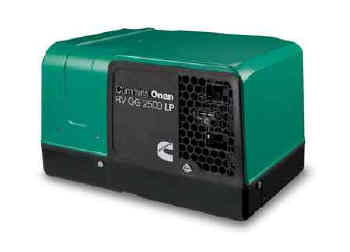 Quietest generator set of its size. Lightweight, compact, and easy to install. Low fuel consumption. Easy maintenance with single-side service. Completely enclosed, quick, easy to install. Ratings represent minimums. Actual performance may be significantly higher based on installation and operating condiditons. – Meets National Park Service sound level requirements (60 dB(A) @ 50 ft) for national park use. – Typical installation will further reduce sound level.